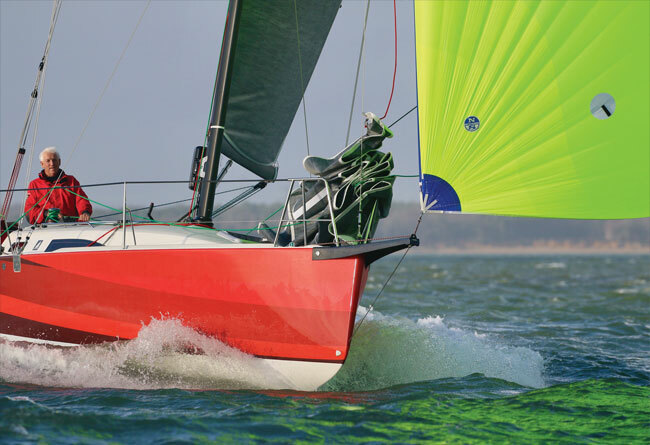 J/Boats is one of the world’s most successful brands, turning out a string of IRC winners. The new J/99 looks set to follow suit. In the shorthanded arena this one could be a killer… in the best possible way, of course!